Brann Connell, a twelve-year-old boy who believes his father is a "loser," travels back in time thirty years and learns something about his father as a little boy. In a single mystifying day of adventure, Brann learns that fate is something both to guide and accept. 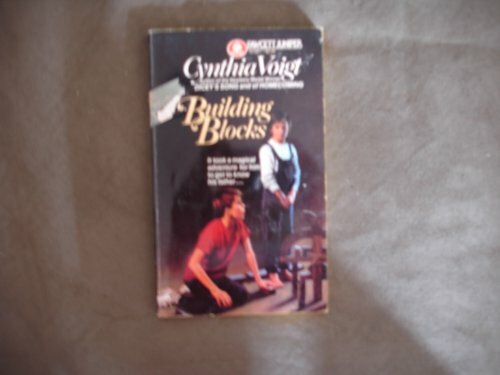 A 1984 Library Journal Best YA Book of the Year.